6 donors have supported the Dell Medical School with gifts totaling $825! You’re the reason we’re here. 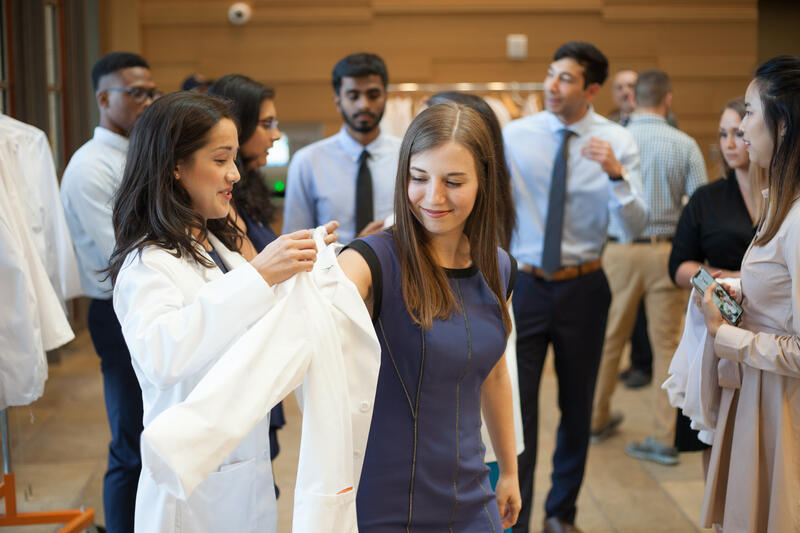 Dell Medical School works to make health care better and more accessible for you and everyone else. To tackle the health problems your doctor alone cannot. And to build a better system to support innovation, economic development and opportunity for all. A new era of health requires a new kind of physician leader. 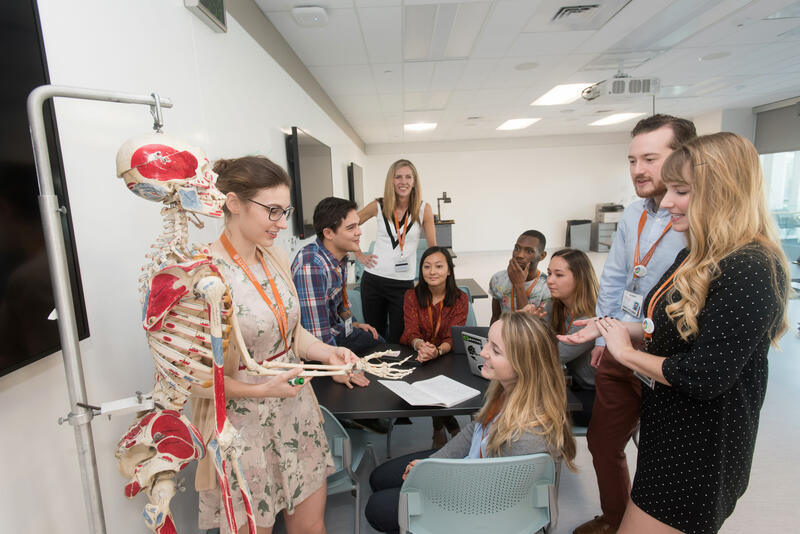 At Dell Med, students gain the skills to practice modern medicine while learning how to become better leaders, communicators, partners and caregivers. When they graduate, they will be as comfortable taking on systemic health care challenges as they are caring for patients. 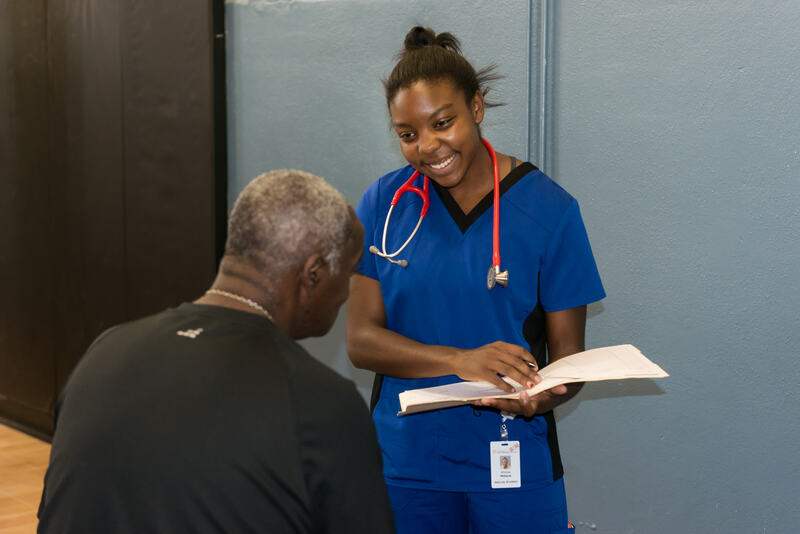 Your gift to Dell Med scholarships helps us attract and train bright students who are passionate about leading big changes in health. Because of our generous supporters, every Dell Med student receives tuition support. This allows them to pursue career paths where they can serve their community rather than high-paying specialties to pay off loans. Every gift makes a difference in the lives of our students and the patients they will serve. Dell Med is revolutionizing how people get and stay healthy. With a unique approach to medical education, a focus on measurably improving health locally and a bold vision for accelerating research, we are rethinking everything. Gifts of any size to Dell Med’s areas of greatest need advance this important work.